This isn't Ghost Recon: Future Soldier, but it may be better, delivering tactical action and fast-paced play in an online only, free-to-play computer game. Ghost Recon Online goes into beta this summer with plans for a broader release in the second half of the year, and from what I played I can't wait to spend more time with it. 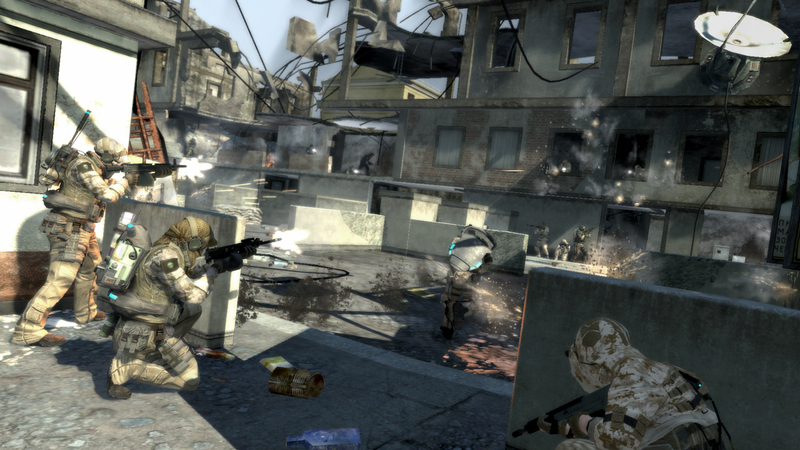 The PC-only game is a third-person, cover-based tactical shooter developed by Ubisoft Singapore. In the game, players choose between a number of different classes and can upgrade and modify their weapons and abilities to finely tune their gameplay. The demo I got my hands gave me a chance to check out three classes: Assault, Recon and Specialist. Each of the game's classes has a specific style of play, and much more importantly, a special ability. The Assault class is a balanced soldier with a "blitz" special ability that allows him to deploy a shield and then charge at an enemy and knock them down. The recon class is a sniper-equipped, stealth class with a heart beat sensor that emits a detection wave that locates enemies in real time. The enemies show up as silhouettes that you can see across maps and throw walls. Finally, the specialist is equipped with an "AEGIS shield" which acts sort of like a bubble shield. 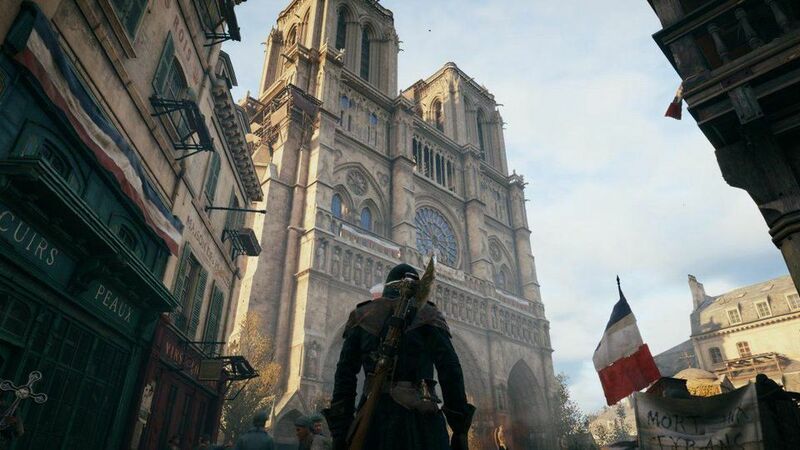 Once the game is live, Ubisoft says they plan on adding more classes, with the help of suggestions from gamers. The game's graphics and play seem to be on par with most modern shooters, though my time with an early build last week did have some lag issues. In the rounds I played, my team of four needed to find and capture checkpoints to win a map. While the abilities sound like they could over-power the traditional feel of a shooter, they can only be used for a short time before needing to be recharged. And of course both sides have access to the same powers, so it sort of balances out. The matches were flawed but fun. Most of the issues I ran into seemed to be directly tied to latency, which I hope will be ironed out prior to the game's full release. The ability to run through a specialise your weapons, tweaking everything from the stock to the barrel and scope was a neat, between-match, addition. What isn't clear is exactly where Ubisoft will draw the line in terms of charging for "premium items." With the game being free-to-play, it appears this will be the only way it can bring in cash, but I'm hoping that they don't through the balance of gameplay completely out of wack with pay items. What are your thoughts? Is free-to-play worth the time if you know that some people you'll be playing against will be buying premium content? Did you intentionally interchange 'throw' and 'through'? Anyway, I'm looking forward to having a go of this! Where's the Ghost Recon I grew up playing? A game where you thought through every action or you ended up dead... a game where haste was a bad word. I agree. I have fond memories on moving carefully through the forest. Every shot had to be carefully taken. You had to see the enemy before they saw you. If one of your men was wounded, his team would stay behind as backup and wouldn't engage. Yeah I spat the dummy when they said Future Soldier was going to compete with the other shooters on the market, that's not the Ghost Recon game I wanted.